Honeymoon time is the best time for a newlywed couple. One gets to understand each other a lot and those who are madly in love already, they get to celebrate their love and start a new beginning in their lives.The best honeymoon destinations is that where you tend to spend time with each other all alone without any kind of disturbance or interference. A honeymoon destination is mending to be a romantic one for sure so that as a couple you get to create beautiful and unforgettable memories which you will relish for the lifetime. Right after their marriage, every couple looks forward to celebrating hi marriage in a unique and different way. Honeymoon and romance always go hand in hand, so you must keep in mind that your honeymoon destination should be the most romantic one where you get to explore a wide variety of things and of course the accommodation should be romantic and luxurious as well. One more thing which should be kept in mind while selecting your honeymoon destination is that the backdrop of the location should be perfect so that your pictures come out to be awesome and get to post them on social networking sites to make other people envy you! 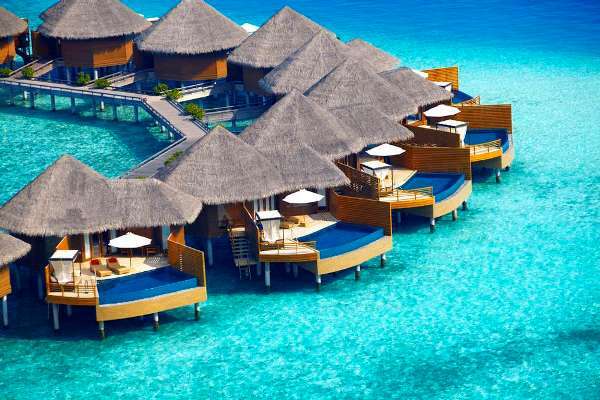 So, if you are getting confused as to which destination is the best for your honeymoon, then here we are providing you a list of 25 best honeymoon destinations out of which you can select the one which suits you. Do check out the list. 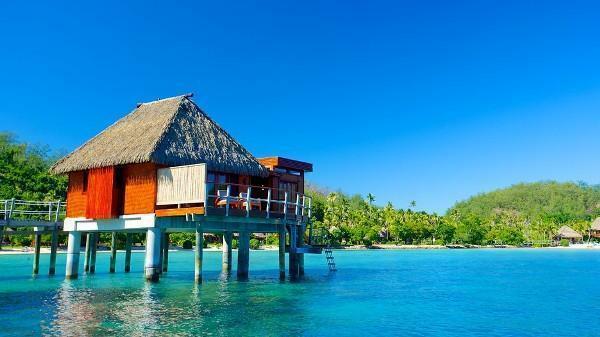 Bora Bora is one of the best honeymoon destinations in the world. You will find the place so beautiful as if you are actually living in a world of fantasies. 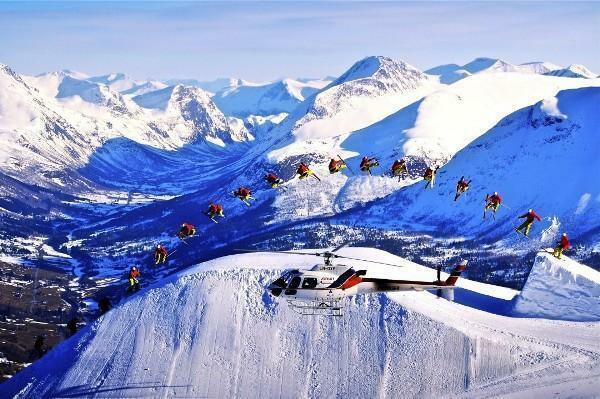 On other words, it is just like heaven on Earth. The scenery is breathtaking with the aqua blue water, the beautiful mountains, the coral reefs and of course the marine life. The resorts here are stunningly built up. So, you can book your accommodation at The Four Season Resort Bora Bora which offers you quite luxurious amenities and is located on the beach. Other places to explore at Bora Bora include the Mount Otemanu and the beautiful Vanilla Bean Farm having the perfect backdrop. Before it was actually listed among the best honeymoon destinations in the world, Bali was already famous among the romantic couples due to its extremely beautiful location which includes the mountains, the shrouded temples and of course the scenery. This place was earlier known as the “Isle of the Gods’ which it is actually. 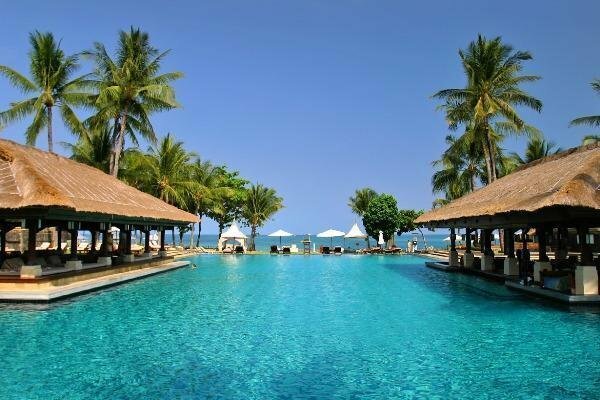 The best hotel to book for your honeymoon out here is The Mulia Resort and Villas situated at the Nusa Dua Coastline. At Bali, you must visit the famous Pura Luhur Uluwatu Temple which is located quite high and you can get the best sunset view from there. Sonoma situated in California is the best romantic place to visit for due to its extremely breathtaking view which actually looks like as if you are watching a scenery. The place is mostly famous for its mouth-watering food; an exclusive range of wine flavors and of course the pretty farms. 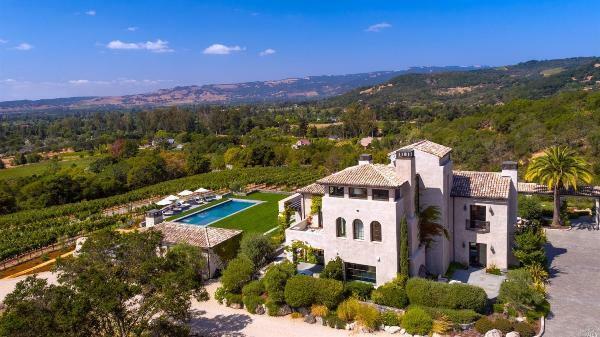 The best honeymoon destinations to stay at is the Forestville’s Farmhouse which gives you a proper vintage feeling due to its classic interiors and it is surrounded by the beautiful wineries like the Kistler and the Kosta Browne. The chefs here in the resort cook some really amazing food which will blow your mind. 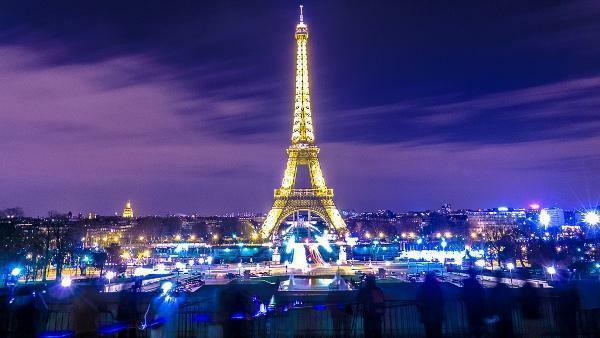 Popularly known as the city of love and romance, Paris is the best honeymoon destinations for your honeymoon. 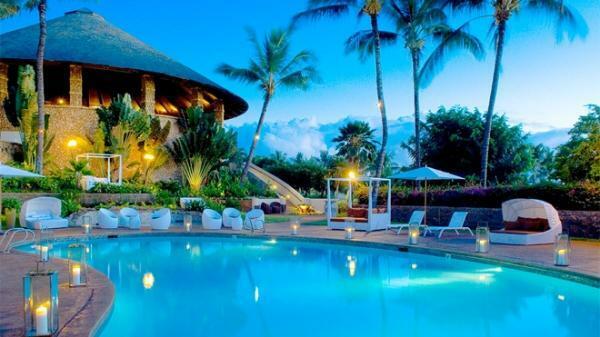 It is a place that every girl dreams of as her honeymoon destination. The city is famous for it’s beautifully built up architecturally designed buildings especially the Eifel Tower which is still among the Seven Wonders of the World. The food here is also a must try for sure. You can book your accommodation at Hotel Plaza Athenee which gives you quite exciting honeymoon packages and one of the best hospitality you could ever experience. You can visit places like the Musee d’Orsay, the Pont des Art Bridge which is a symbol of love actually. 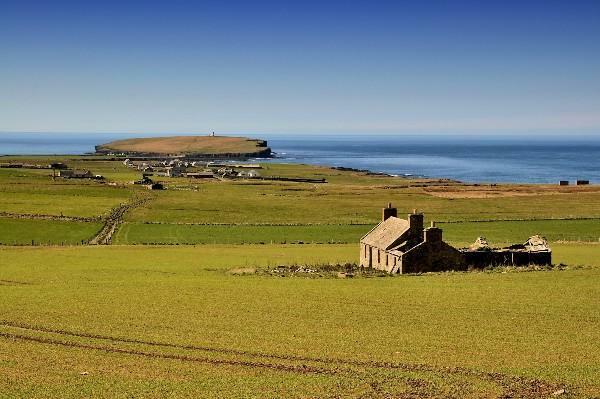 At Orkney, Scotland, you will get to experience one of the most beautiful islands and even beautiful sandstone cliffs. For your best honeymoon destinations, you can book a suite at Kirkwall Hotel which is beautifully constructed and is just like a Victorian building. The place is also famous for shopping as well. Apart from this you can explore the Neolithic Ring of Brodgar which is quite old and the stones here are standing tall in a ring but nobody could ever find out how these got built up actually. But they are actually unbelievable to watch. Italy is one of the best romantic destinations in the world and if it’s the city of Venice, then surely your honeymoon will be the most unforgettable one. Famous for its Grand Canal that passes within the city’s historic buildings, this place will actually make you stunned. The best honeymoon destinations place to book your suites is the JW Marriot in Venice which will give you quite a royal kind of a feeling. 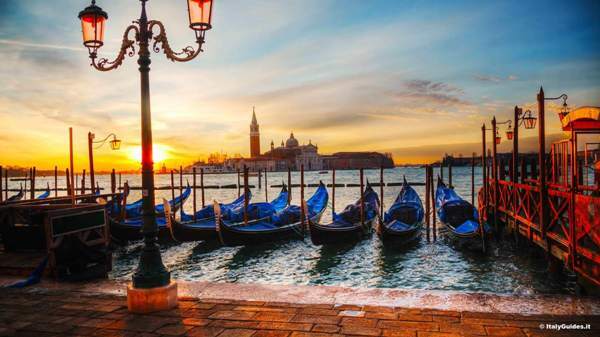 You must also ensure the free or complimentary ferry ride to Venice provided by the hotel authorities. You must also explore the famous domes of Basilica di San Marco and the Palazzo Ducale. A visit to the city is actually a dream come true for any couple. 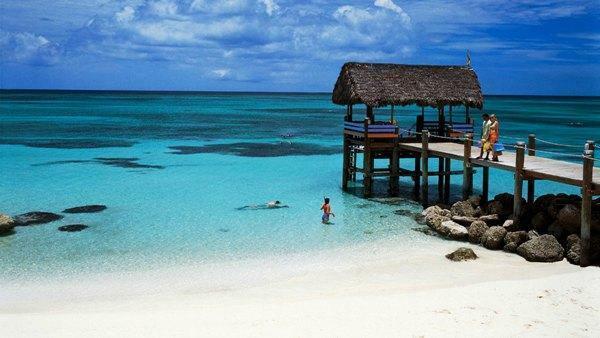 Harbour Islands situated in the Bahamas is the most loved best honeymoon destinations among the celebrities. The crystal clear blue water of the island and the pink sandy beaches is the perfect combination for a romantic getaway. Visit the Perfect Sand Beach get a perfect view of the beach. You can go for shopping at the Hicks Sugar Mill Trading Co where you will find beautiful souvenirs. Book your suites at the famous Tingum Village Hotel and enjoy your honeymoon in the Bahamas. 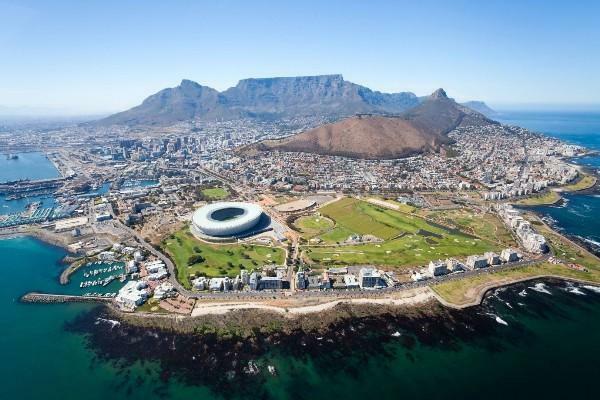 Cape Town comprises of everything that a newlywed couple wants for. Right from the beautiful beaches, breathtaking landscapes, the amazing wineries and the city life, and of course not to forget the safari rides, everything here is worth exploring. Do visit the extraordinary Cape of Good Hope and Cape Agulhas and to interact and experience the world of penguins, you must visit the Boulders Beach as well. For your accommodation, you can book a room at the Atlantic House which is perfect for a romantic couple to enjoy their privacy. This is one of best honeymoon destinationsSituated in Georgia, this place is quite serene, calm and peaceful, so you can fully enjoy your privacy out here. Surrounded by the best natural beauty with green forests and the amazing wildlife, you can even plan your wedding out here. The hotels or inns are quite cozy and beautifully built up. You must take a horse carriage to explore the city and yes don’t forget to visit the Tybee Island for the dolphin show. 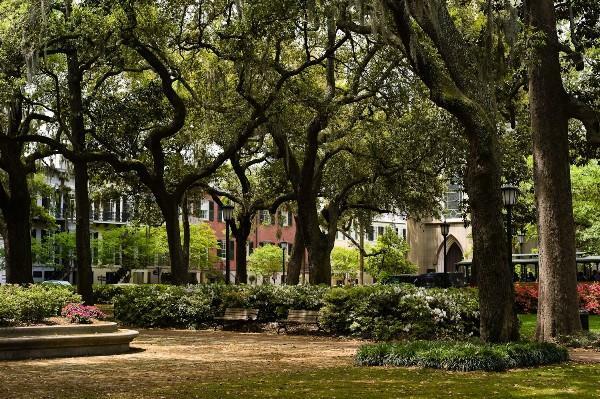 The Mansion situated on the Forsyth Park provides you with the best accommodations with the amenities like a private pool and the delicious food at the restaurant. This beautifully structured small city situated in Greece is famous for its white-washed houses situated right on the coastline. 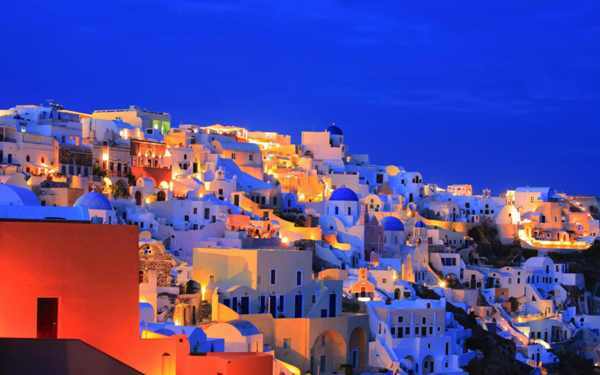 You will experience the world’s most gorgeous sunset in this volcanic city. In order to explore the city, just hire a scooter and visit the various ancient buildings like the Bronze Age of Akrotiri. You can even explore the beautiful wineries of the city and go for a hiking trail as well. Book your suites at the Perivolas Hotel which gives you an amazing view of the Aegean Sea. 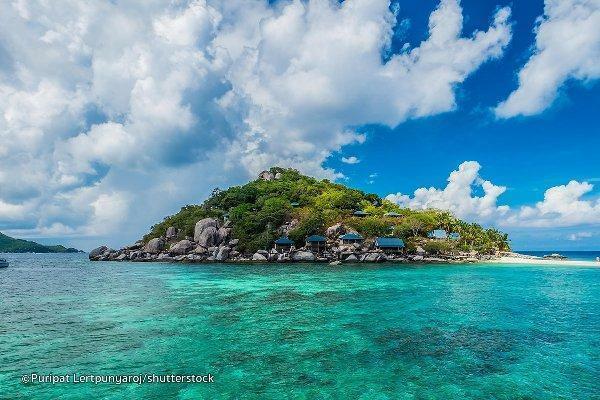 Koh Tao will let you experience a number of beaches all at one place with the most breathtaking view you could have ever experienced in your lifetime. You just need to hire a scooter and you are ready to explore the place. Book a private hut at the Koh Tao Bamboo Huts facing the water and also have beautiful balconies. Along with that, you can enjoy a private pool as well. On your honeymoon, you can either explore or relax and the beach or if you are kind of adventurous, then try scuba diving at the nearest dive center. You will simply fall in love with the city of Rio de Janeiro in Brazil especially due to its amazing beaches it has which are surrounded by rugged mountains and the moving vendor stalls selling amazing street food. Don’t forget to visit and explore the famous statue of Christ the Redeemer. To enjoy a luxurious stay, book the Belmond Copacabana Palace which is serving the best since 90 years. The Florida Keys ahs around more than 1000 islands which are extremely beautiful and perfect for your honeymoon. 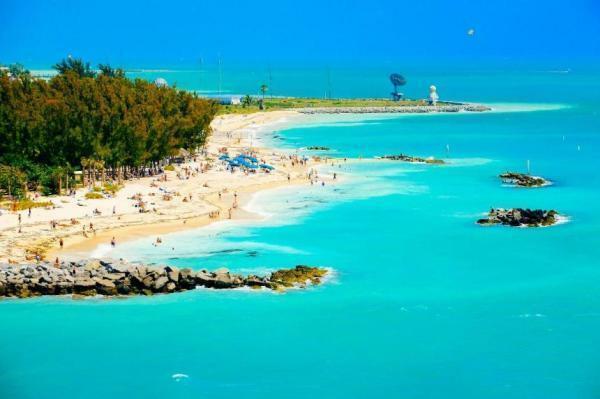 The best out of them is the Key West island which is quite in demand as it is considered as the most luxurious and royal place for a honeymoon. Other islands include the Ernest Hemingway and the Tennessee Williams. All you need to do is hire a scooter or a bike and explore the ancient architecture of the old city. You can even explore the Mallory Square and also get to see the amazing street dance as well. Book the Marker Waterfront Resort for your perfect accommodation. He beaches here at Fiji are actually breathtaking with the beautiful coral reefs and the green forests are just ideal for a honeymoon destination. Likuliku Lagoon Resort situated on the Malolo Island which has some beautifully constructed thatched roof bungalows which are built with local material which in turn gives you a traditional Fiji kind of a feeling. The place has some amazing hiking trails and you got to explore the ancient buildings and sites of the place as well. Myanmar is one of the most divine honeymoon destinations in the South Asia. The atmosphere here is quite pure, calm and fresh. This country is mostly famous for its religious Buddhist temples which are quite old and beautifully built up. You can even try a hot air balloon ride at the Bagan plains. For best accommodation, you can book the Belmond and can also travel through the hotel’s cruiser as well. 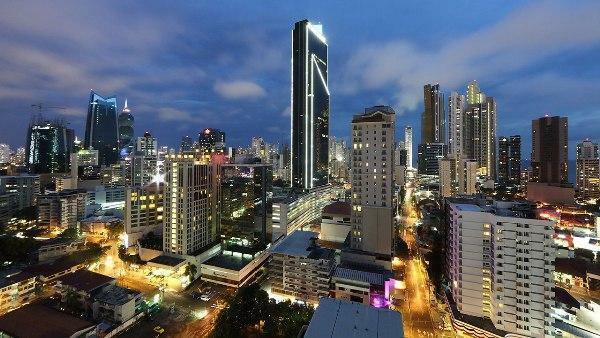 The City of Panama has almost everything that you need to explore while you are on your honeymoon tour. Right from the beautiful mountains, the extremely dense rain forests, the marvelous beaches, the city life, beautiful historic buildings and yes the nightlife of the city are the famous things you got to explore here. A perfect romantic getaway can be Lake Gatun where you will get to explore extensive wildlife as well. You can even go hiking at the famous Cerro Ancon. To enjoy the nightlife, visit the famous Danilo’s Jazz Club with an amazing atmosphere. Book your suites at the American Trade Hotel which provides you with the best amenities. 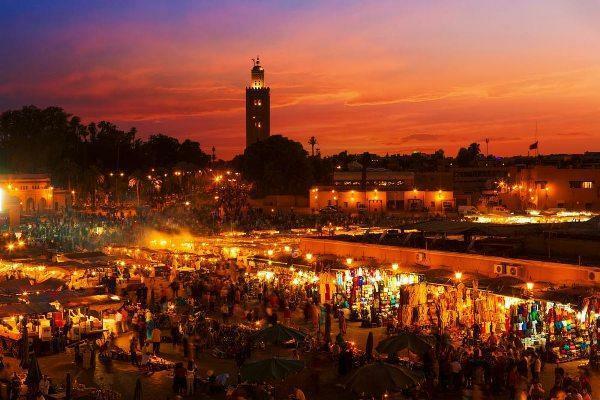 This ancient North African city is famous for its fashion, belly dancing, horse carriage rides and the amazing street markets. The market of the city is full of chaos comprising of snake charmers, clothes vendors, and exclusive jewelry. This city is actually an inspiration for top fashion designers and best honeymoon destinations. The city has some beautiful gardens like Yves Saint Laurent’s garden. Book your suites at the Selman Marrakech having amazing ancient interiors. 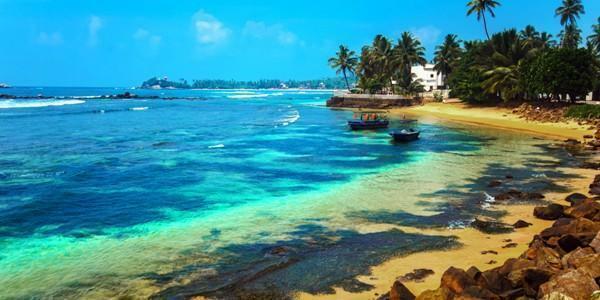 Sri Lanka is one of the most beautiful islands to visit or plan your honeymoon as it is actually quite romantic. Located in South Indian Region, this place has a lot many things to explore. The River House Resort has some amazing suites with luxury accommodations with private pools and sea facing view. To enjoy a private honeymoon, this place is the best for you. 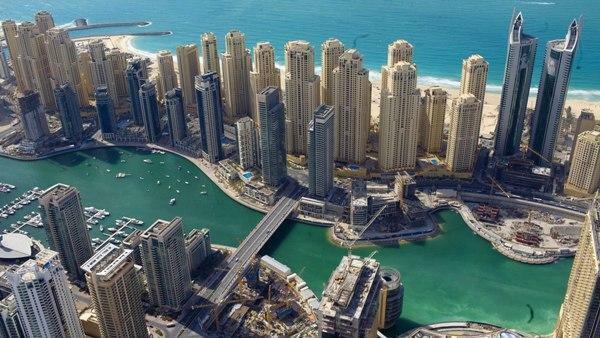 Dubai is the most famous and best honeymoon destinations around the world. It basically comprises of two things, one is the amazing city’s skyscrapers and secondly, the desert safari. The hotels here are extremely luxurious and are quite cheap as well. So, you can book the Al Maha which is a Desert Resort and Spa having private pool facility. Visit the city’s market to buy gold as its quite cheap there. Then you can try a camel ride at the sand dunes as well. Situated in the Indian Ocean, the islands of Maldives are considered to be the best honeymoon destinations among the newlywed. The aqua blue water and the white sandy beaches, plus the exclusively designed luxurious resorts are the highlights of this place. You must explore the underwater marine life out here especially during the night. Get your accommodation booked at the Niyama Maldives which provides you almost everything like a spa, a couple massage, delicious food and lot more. 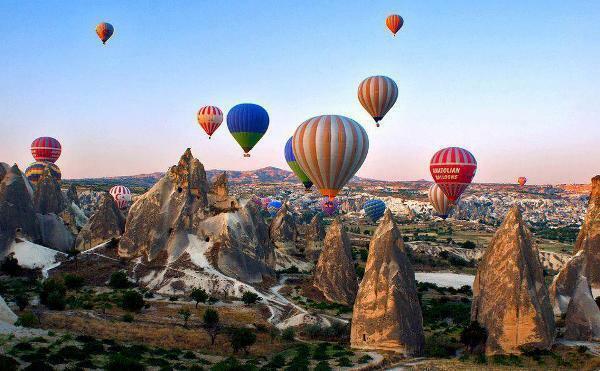 Cappadocia is kind of a unique place due to its extremely different landscapes. Located just a four-hour drive from the city of Turkey, this place also comes in the top when it comes to the honeymoon destination. You must try a ride in the famous hot air balloon out here and of course, horse riding as well through which you can explore the beautiful place craved with the Rocky Mountains. You can book your room at the famous Argos in Cappadocia situated in an ancient monastery and all the rooms are in underground tunnels and caves. Also known as the city of palaces, this city situated in the Eastern state of Rajasthan is an extremely beautiful city for your honeymoon. 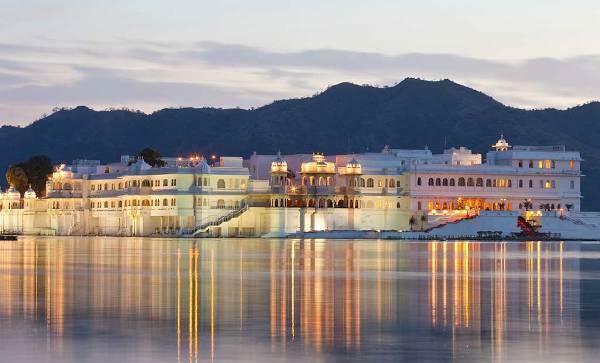 Apart from that, there is Lake Pichola which is beautifully built up. Most of the places are converted into hotels and resorts and are especially booked for destination weddings and by honeymoon couples as well. The Oberoi Udaivilas is one of them and you will get the best hospitality out here for sure. If you want your honeymoon to a peaceful and religious one, then Kyoto is the place for you to plan your honeymoon. It is a city of temples and shrines and the atmosphere here is totally calm and composed. You must plan your honeymoon during the spring season to experience the beautiful cherry blossom trees which are in full bloom at that time. You must also explore the tea gardens and the Shirakawa canal. For your stay, you can book the Hoshino Kyoto which is situated on the Ooi River. 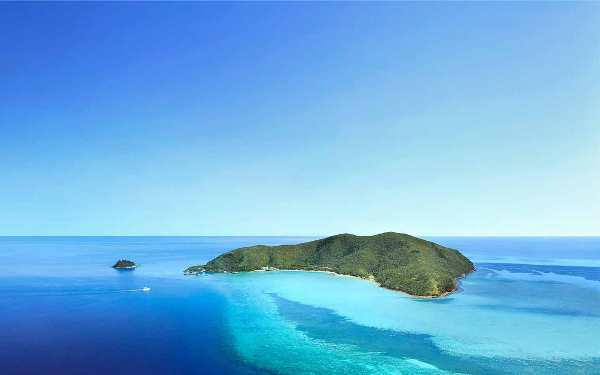 Hayman Island in Australia is one of the best honeymoon destinations around the world. Located at the Great Barrier Reef, this island is kind of very private. The place is famous for hiking a swell at the Blue Pearl Bay and Dolphin Point. You can plan a Whitsunday Dream Tour by hiring a private helicopter. Book your suites at the One &Only Hayman Island where the staff will guide and pamper you to the fullest. This Volcanic landscape is so fluctuating that it changes its views quite frequently. The best things to explore here are the green landscapes, the beautiful waterfalls, and the Blue Lagoon. Apart from that, you may also visit the Snaefellsjokull National Park to ensure the wildlife out there and of course the couple massages in the middle of the water which sounds quite romantic. You can stay at the Hotel Budir which is quite beautifully built up. So, these are the top 25 honeymoon destinations around the world out of which you have to choose your favorite one.